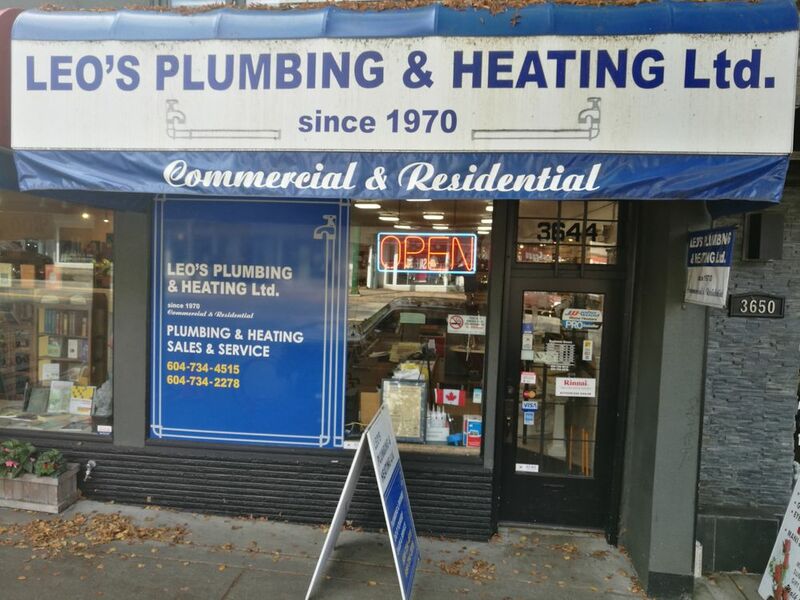 For residential or commercial plumbing and heating needs, trust the name Vancouver residents have respected for more than 45 years – Leo’s Plumbing & Heating Ltd.
Providing services to Vancouver West for as long as Leo's has, provides a kind of expertise with Vancouver's Dunbar, Point Grey, Kitsilano, Shaughnessy and UBC area homes that only time can appreciate. We know how to fix, replace and make installations in your older heritage homes, because that is a bit part of what we do... every single day! Leo's stocks both gas and electric hot water tanks and gas-on-demand hot water systems. 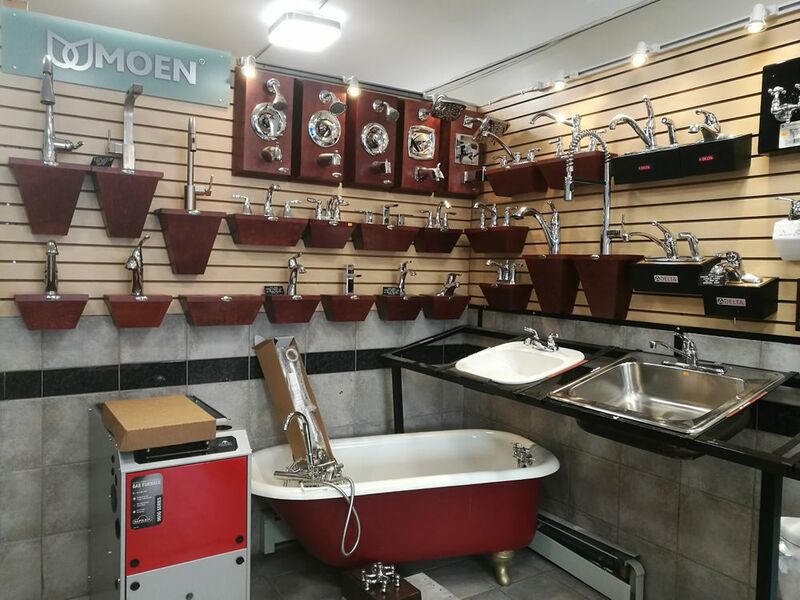 Because of our longstanding relationship with suppliers, we have access to just about any plumbing or heating product made. If it’s not in stock, we’ll find it -- even the older, more unique products. 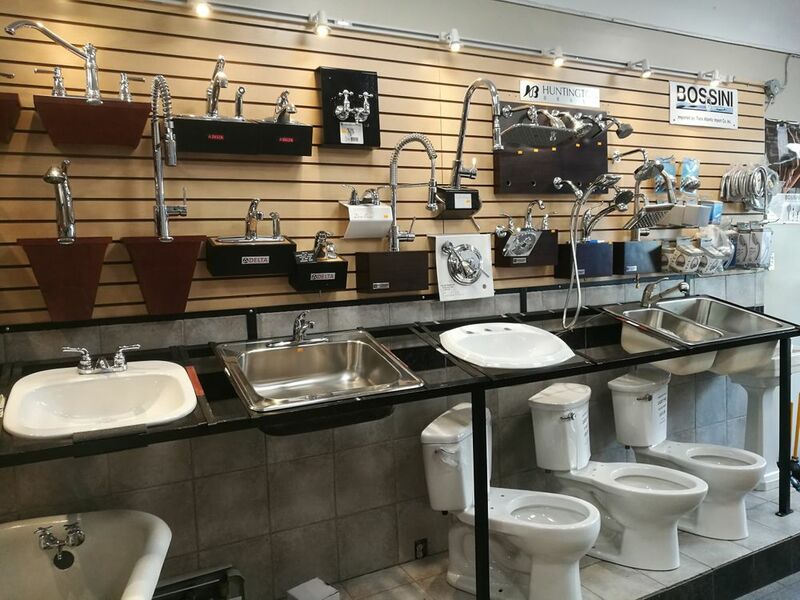 At Leo’s Plumbing & Heating Ltd, we’re known for prompt service and superior workmanship. Our customers appreciate our 24/7 emergency service and our 100% quality guarantee on all work.